Vinnytsia pipe club invites you to visit our family holiday - the Sixth Podillia Cup. Competitions are traditionally held on corn pipes from the “Missouri Meershaum Company”. This year we received from our official sponsor a "5th Avenue Diplomat Corn Cob Pipe" exclusively black and special corn tampers. Tobacco of the championship - "Rattray - Marlin Flake", sponsored by the pipe maker of our club - Oleksiy Plashkov. The competition takes place in the country recreation complex "Butterfly". In 5 minutes from the venue there is a hotel (booking is carried out by organizers for you). The approximate cost of 1 night in the hotel - from $ 20 for a room for two. A transport from Vinnytsia to "Butterfly" is organized by the organizers in the morning, on the day of the competition free. 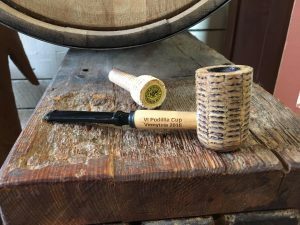 Vinnytsia pipe club will gladly meet you at any time and day! We are fully prepared to receive guests as 7 and 8 September. You can get to Vinnytsia using: rail transport, air transport - Havryshivka Airport (Vinnytsia), bus connection. In the case of online payment before August 23 - $ 30 without participation in the competition and $ 40 with participation in the competition. In the case of online payment after August 23, or on-site payment - $ 40 without participation in the competition and $ 50 with participation in the competition. Payment “Without Competition” - admission to an event, buffet and gala dinner on September 8th. 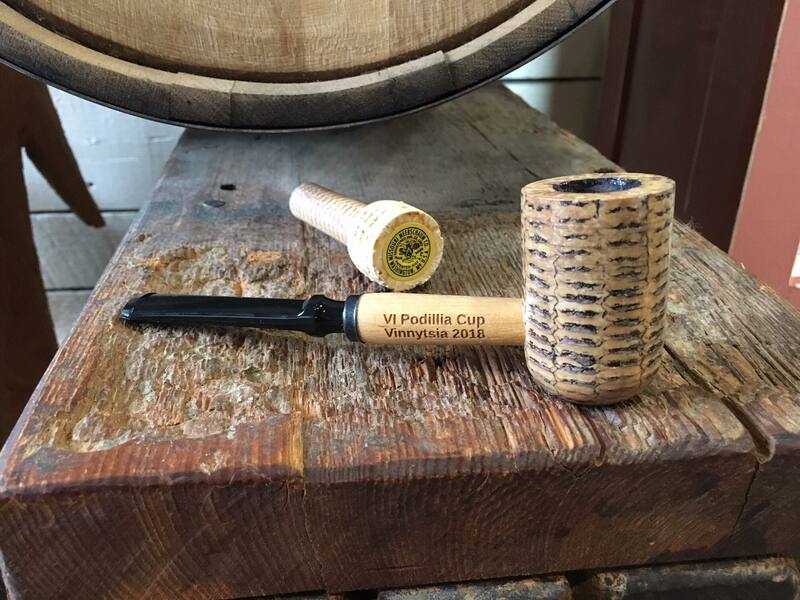 Payment “Participation in the competition” - admission to an event, buffet and gala dinner, "5th Avenue Diplomat Corn Cob Pipe" special series for the 2018 Podillia Cup and a set for the competition. Children under 16 - admission to an event, buffet and gala dinner on September 8th - free of charge.